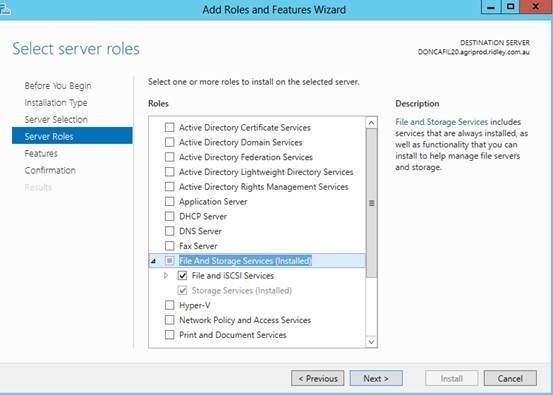 Today, we are talking about some tricks about how to promote Windows Server 2016 server core to Domain controller. 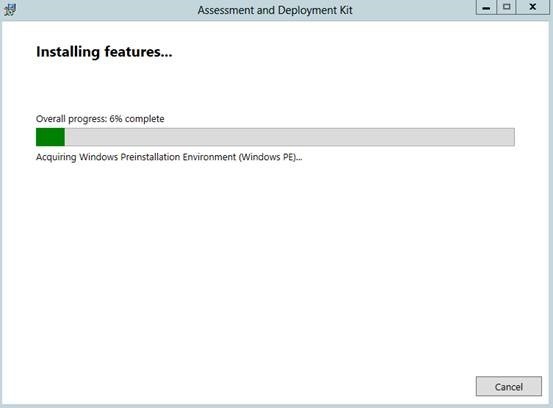 Windows Server 2016 (currently on TP4) has default install with server core mode which lacks of GUI and normal configuration doesn’t work. 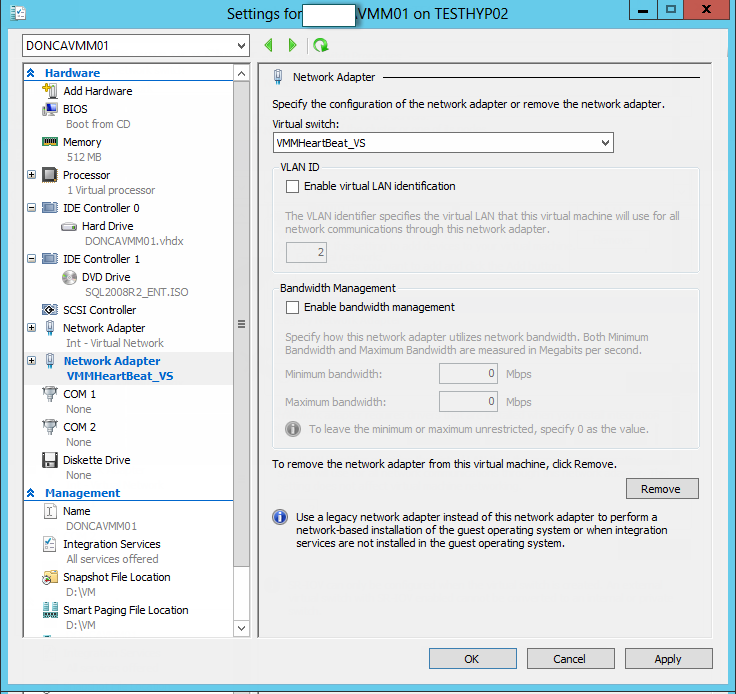 This post will walk through an example about how to setup second domain controller in the domain and errors I encounter and also how to fix. First of all, let me introduce my environment. 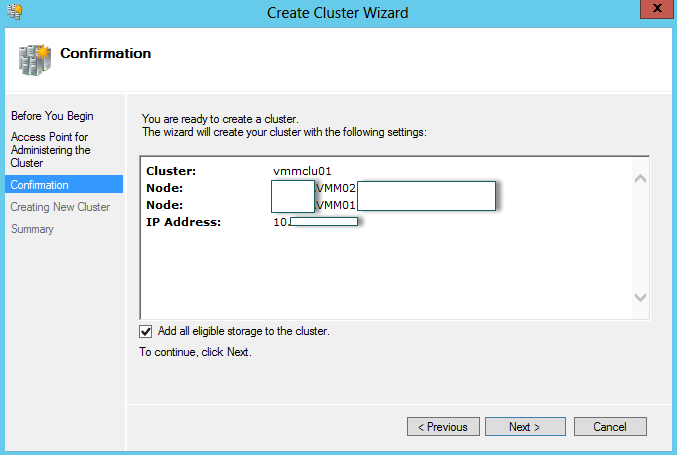 It’s a simple environment with one domain and two domain controllers. The domain name is Marvel. 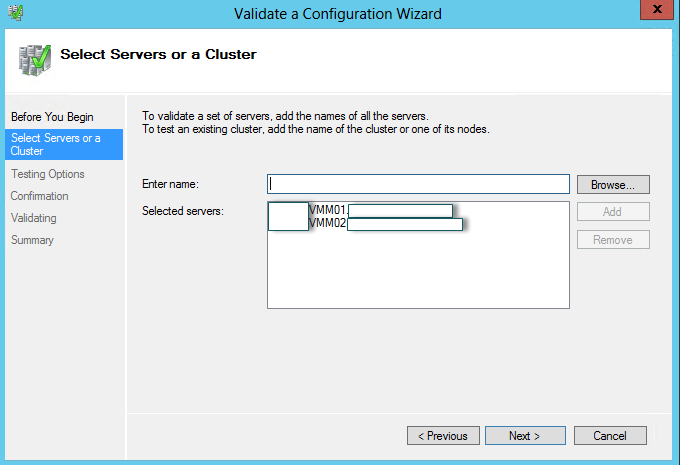 Server names are MarvelDC01 and MarvelDC02. 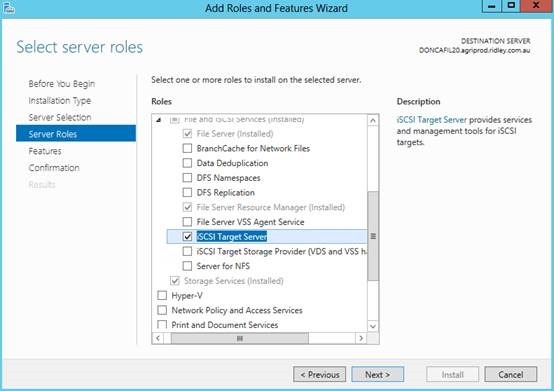 They are both windows 2016 server but DC01 is with GUI while DC02 is Server Core. 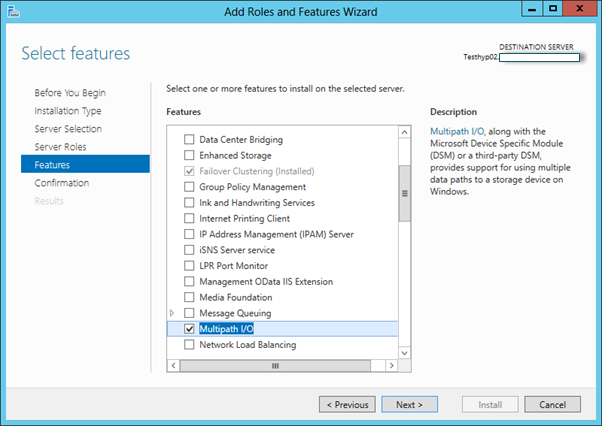 You would need a GUI windows 2016 as remote management server. 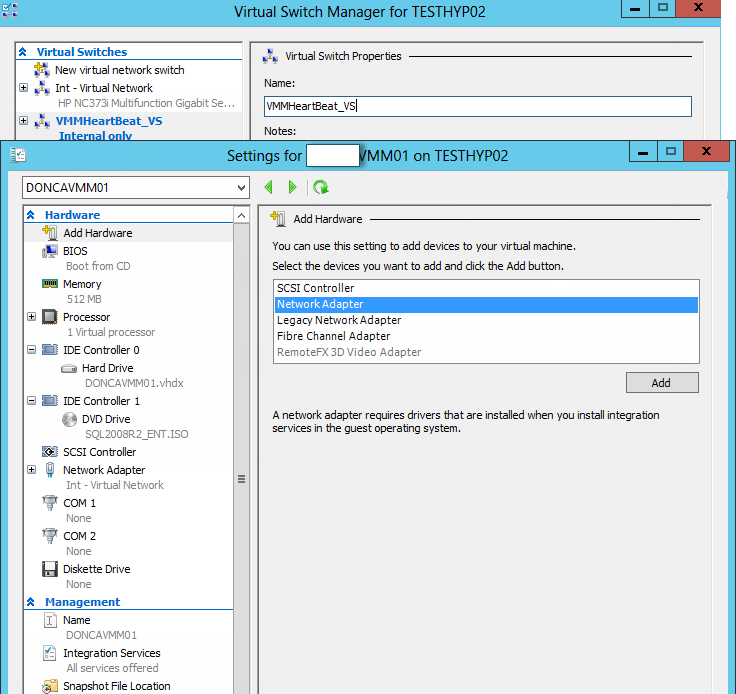 Both servers are running on Hyper-v with Surface 2.0 Windows 10. 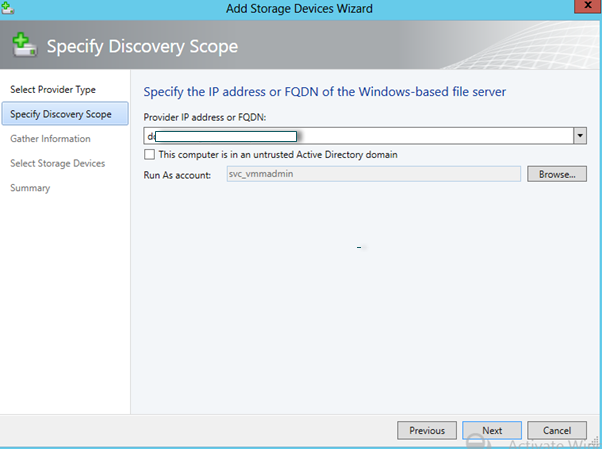 After I deploy first DC01 with GUI interface, I add Directory Service and promote it to first Domain controller without any issues. I have setup FFL and DFL as 2016 preview level. 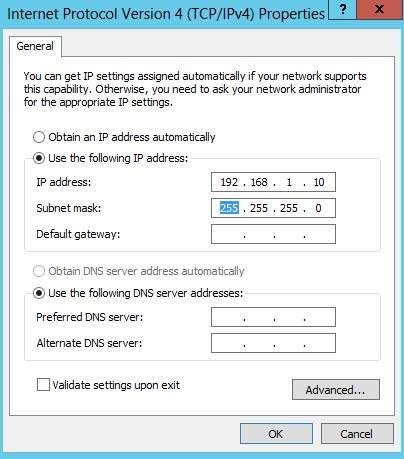 as you know, we need to change Computer name, IP, setup DNS and personally, enable ICMP for ping test as well. 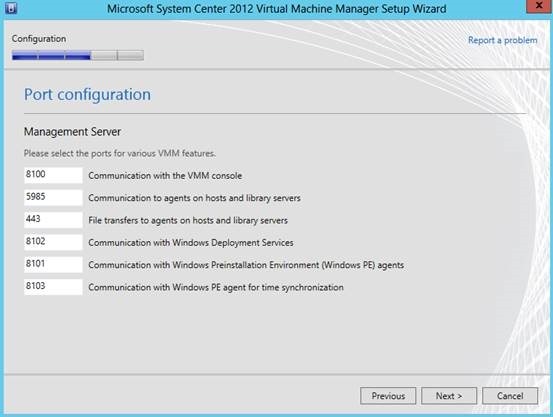 We can use Powershell, command line, but I prefer to use sconfig.vbs which is the fast way to configure all these above. 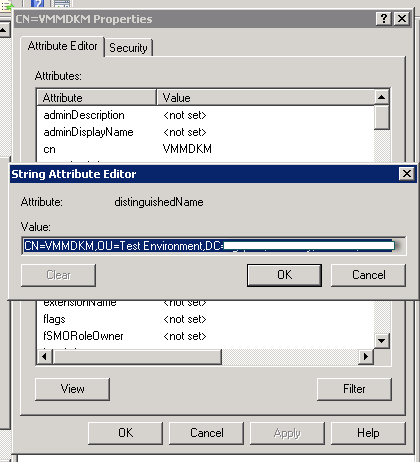 sconfig was introduced from Windows 2008 R2 with vb script. 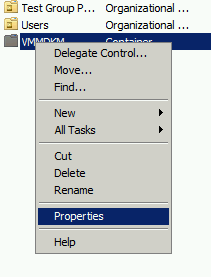 Now, it is a CMD file. 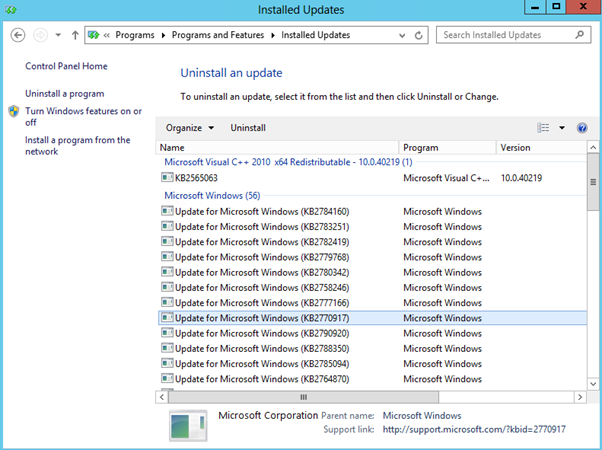 current version is 5.812 and in Windows 2012, the version is 5.8. so not too much change. 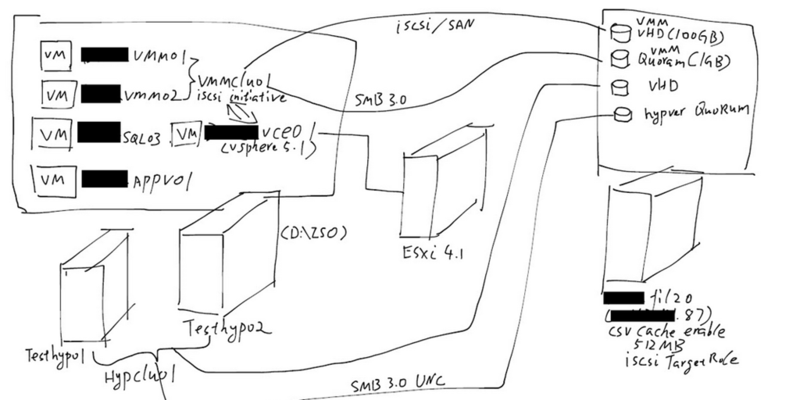 sconfig.cmd can easily configure firewall and basic tasks you would to do on server core. But it is not faultproof which I will mention later. 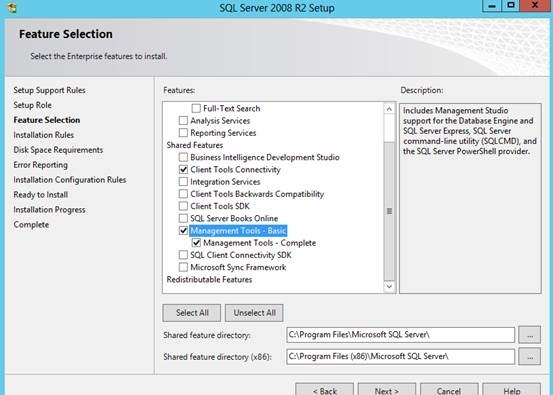 How to reboot server core server? 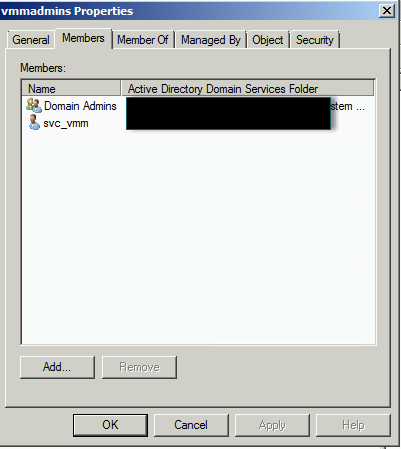 Once that is done, you would need to join the Server Core(MarvelDC02) into Marvel.com domain. 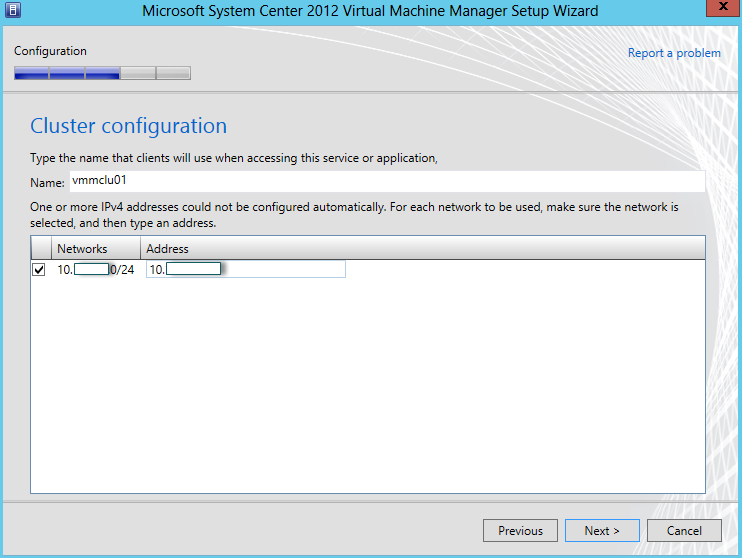 That can be done via sconfig as well. If you think you are ready, then you are wrong. 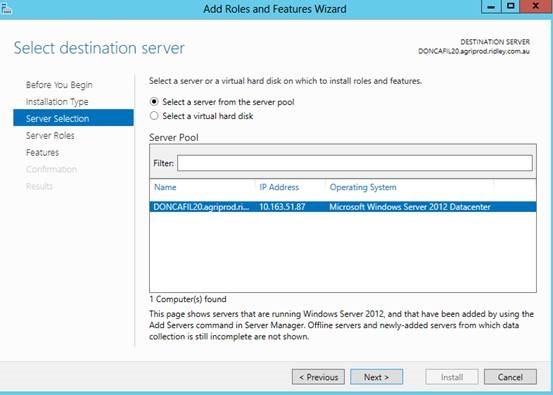 In terms of promoting a member server to domain controller, we would need domain admin rights to have full control on member server. 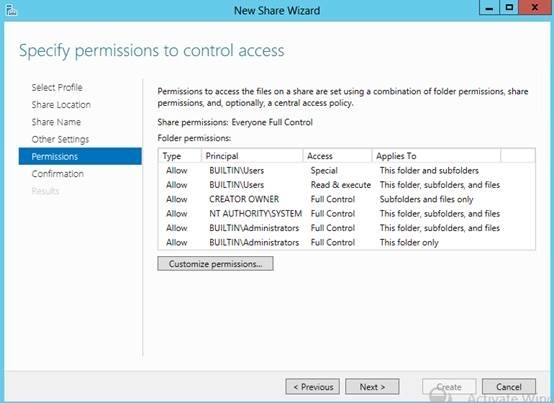 That should be done via GPO (Default Domain Policy). 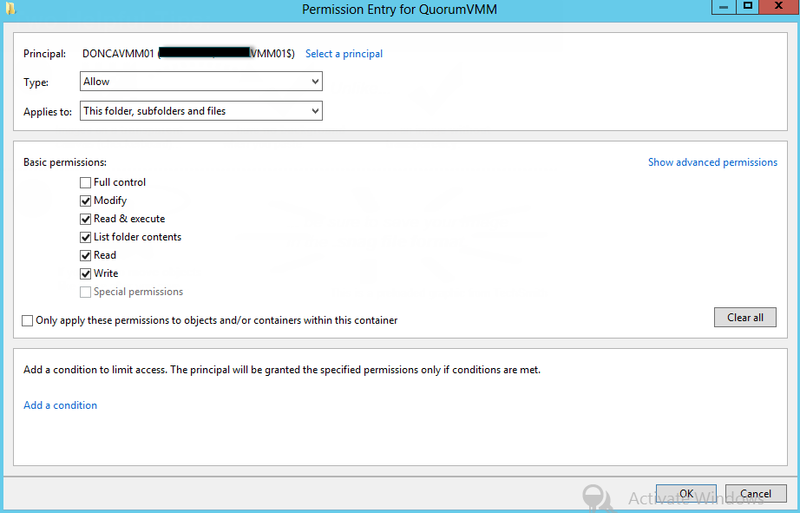 When the server just joined the domain, it’s in the computer container which doesn’t accept any policies. 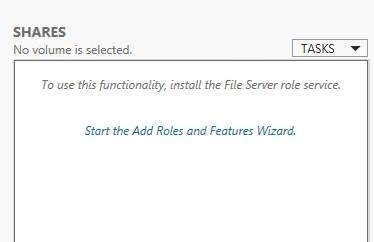 Hence, I create a Servers OU and move member server object in to this new folder. 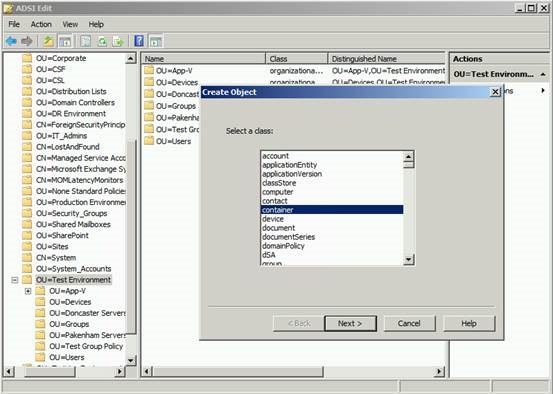 Then, you would need to use gpupdate /force and gpresult /r to check whether the default domain policy GPO is applied on this member server. In terms of promoting member server to domain controller, we would need to use dcpromo.exe which was deprecated in the GUI version. 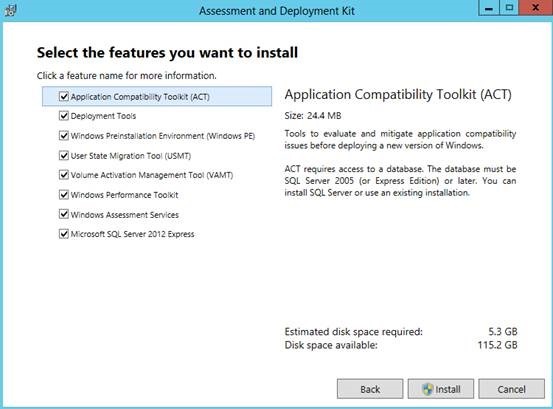 You DO NOT need to install Directory service components like GUI version, as this will be automatically installed during the process. 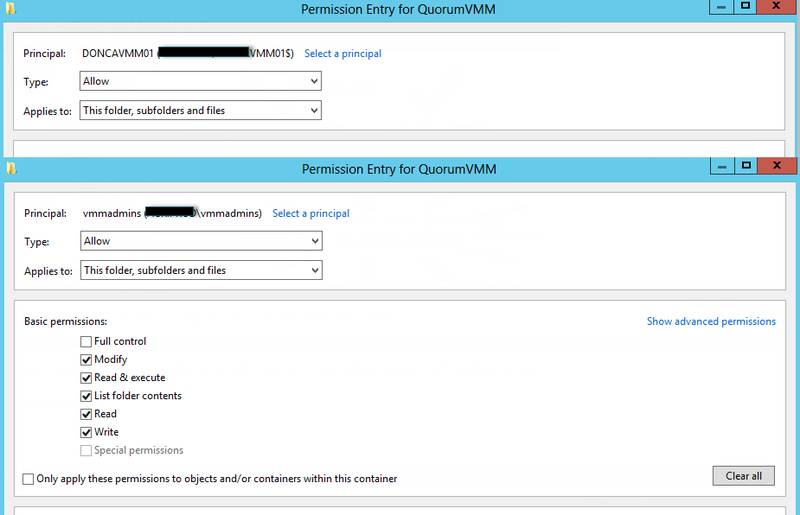 However, we would need to create an answer file instead of typing all parameters all the time. We can call it dcpromoanswer.txt. The reason I use Red on actually password is once the file been used once, those password (mark in the red) will disappear. 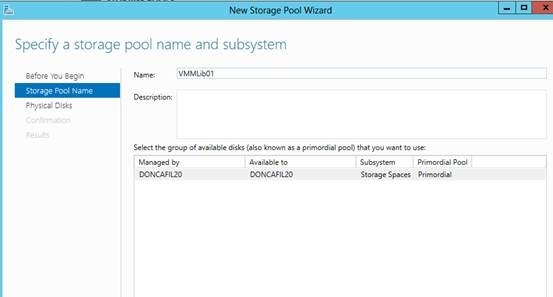 so if you need to run the dcpromo again, you need to open the text file and retype the password. Believe it or not, I struggled on hitting “ESC” key quite bit. It just doesn’t work! 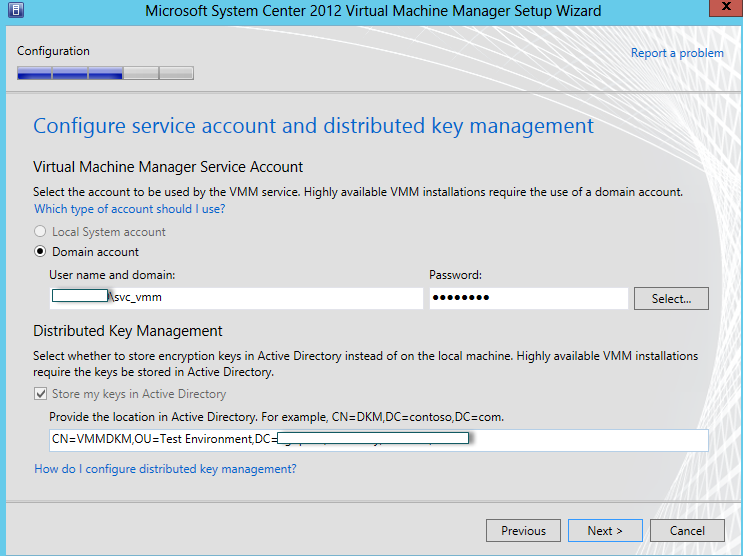 !It turns out that you MUST high light the Windows (not your virtual machine) before you hit “ESC” key. If you are lucky, then you will see following screen and it’s all good. If you are not lucky..
Well, not everyone and everyday is a lucky one. You may run into following errors just like I did. That above error tells you your password in the answer file has been wiped out. You need to retype the password. 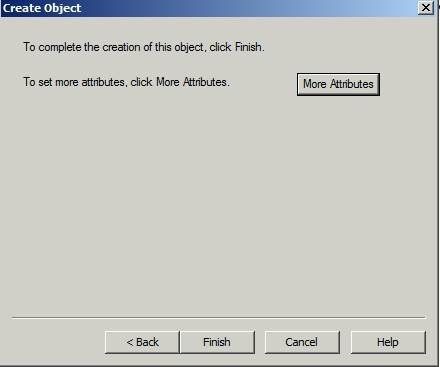 This above error tells you you didn’t move our computer object(MarvelDC02) away from computer container. Believe it or not, after multiple trying with failure, your member server somehow made half way through. 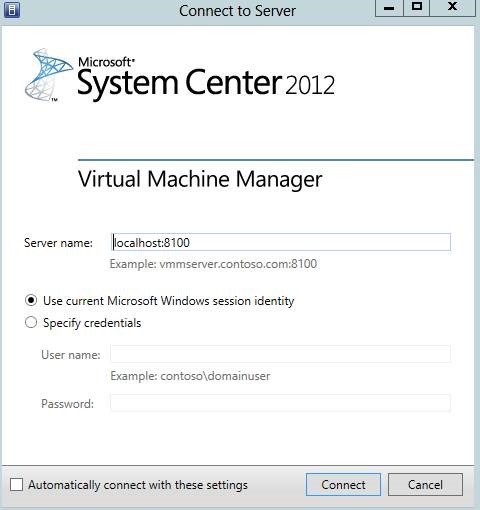 so it’s not domain controller yet, but it is registered in the NTDS database. 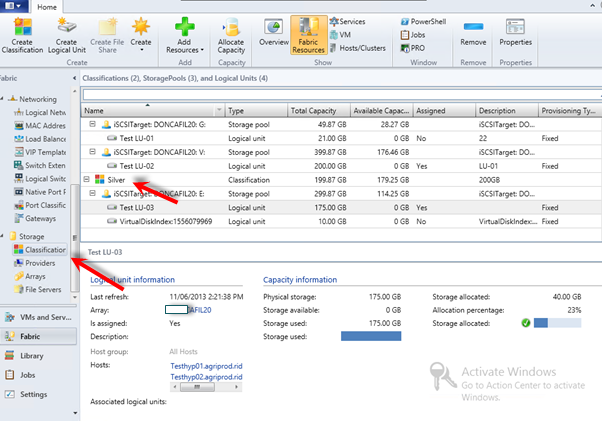 Hence, we need to use ntdsutil to do metadata cleanup as following. 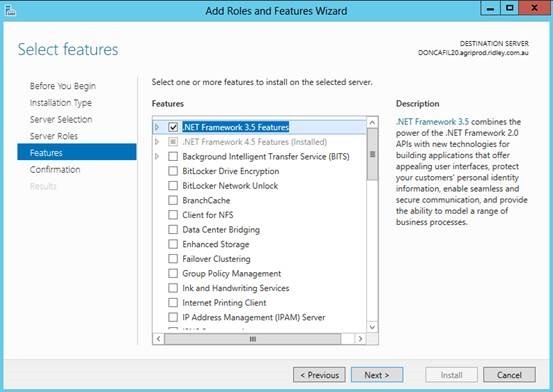 Unfortunately, after cleaning up NTDS, your server object doesn’t exist in AD anymore. 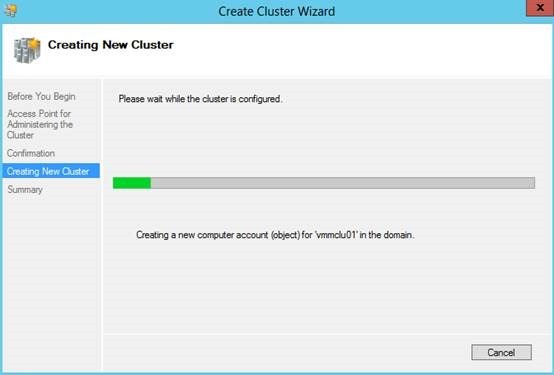 so you would need to quit domain and rejoin. 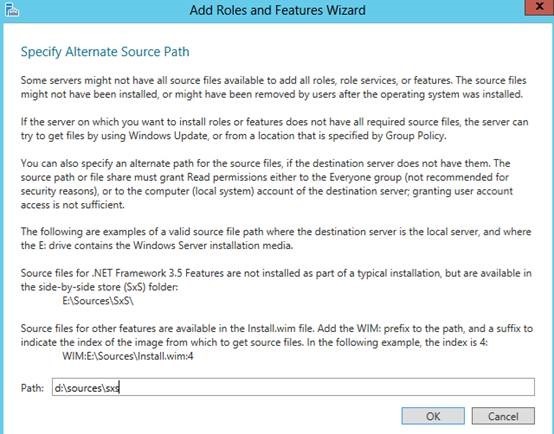 However, sconfig failed when your object is not in AD so it is not able to quit domain and join workgroup. 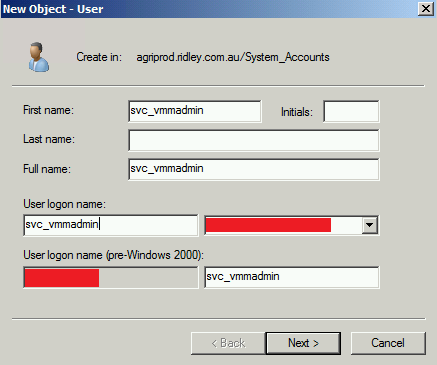 What I did was run a sysprep to regenerate ID. That resolves the issue. This is another issue with my MARVELDC01. It flaps on time every couple of hours. 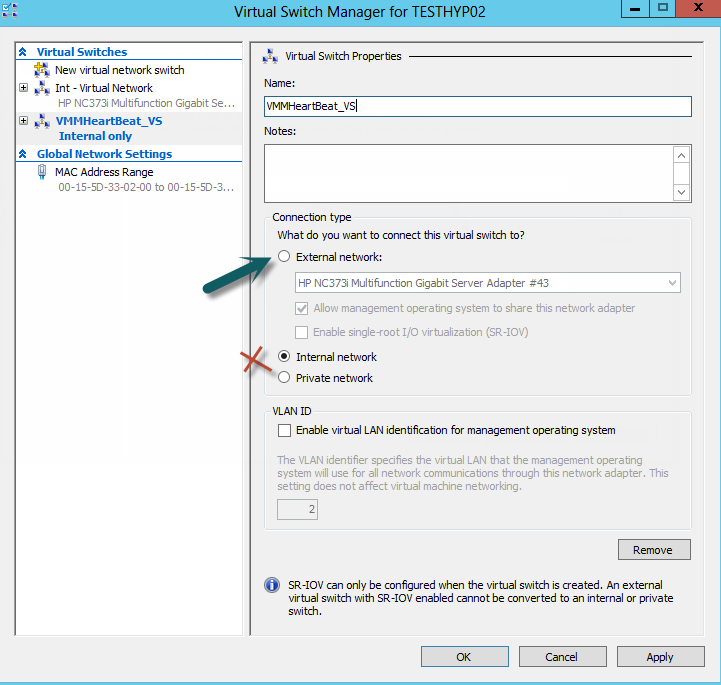 MARVELDC02 is not able to sync GPO due to time difference. 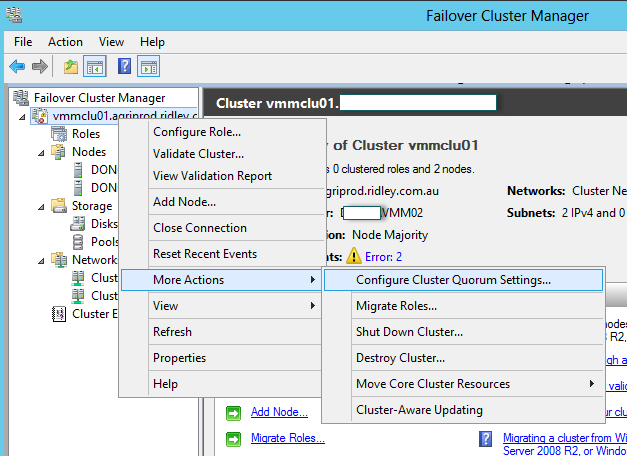 After investigation, you need to turn off time sync service in Hyper-v Layer for that domain controller. Normally, I wouldn’t directly forward a link. but this is too good to pass. From my last Post, we have discussed about what we need to achieve in the Lab. I’m pasting the diagram here again so we can use that as reference. For more details, you can click last post to get it. 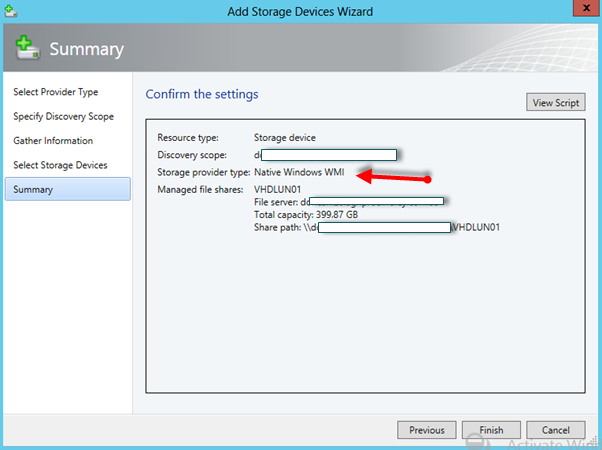 What a Windows 2012 file server can do? 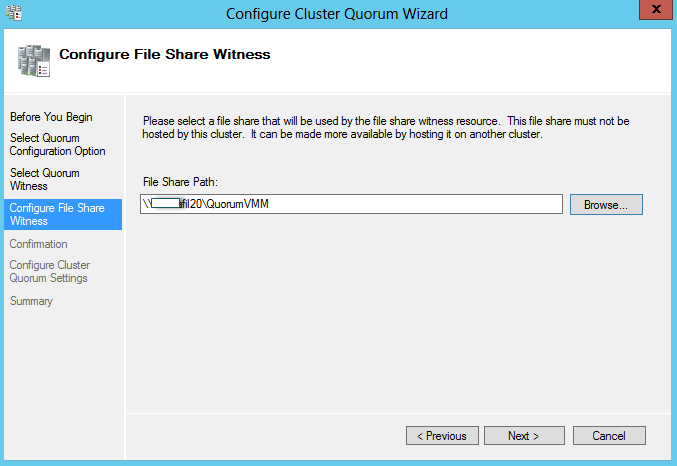 A Windows 2012 File server can provide storage via SMB 3.0 Share and iSCSI. 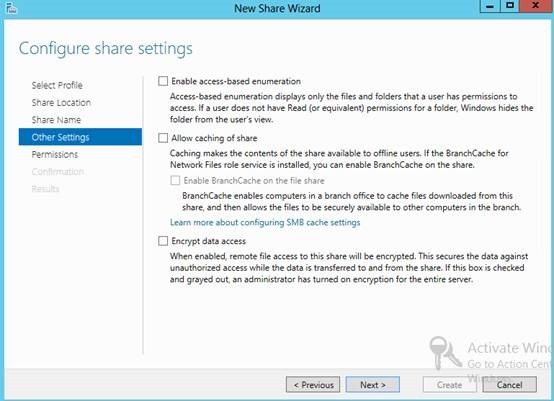 If you are looking for how to do SMB 3.0 share, please follow this link. 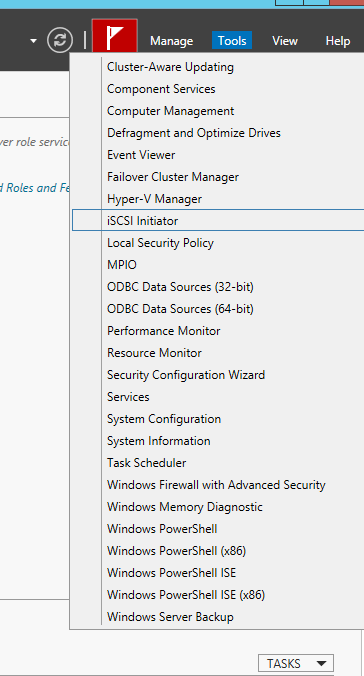 Windows 2012 also provide native version of iSCSI feature which includes a iSCSI Server end and iSCSI initiator (client end). It’s all free. 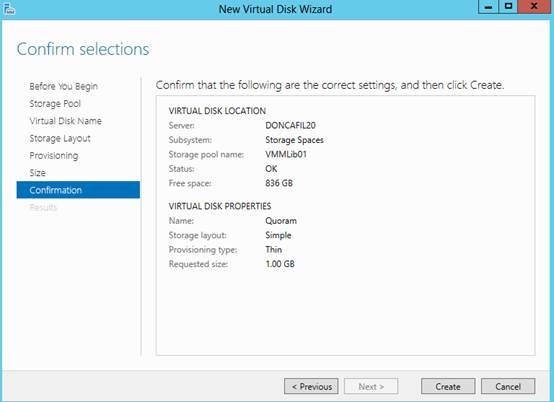 With SCVMM 2012 SP1, the installation CD even comes with a SMI-S provider driver which you can install on Windows 2012 so VMM can import Windows 2012 File server into Library as iSCSI array rather than SMB Share. I have mentioned this before. 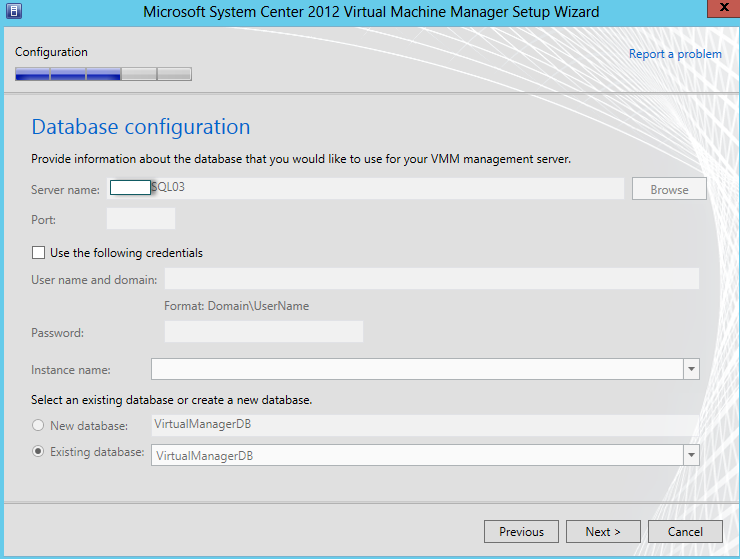 VMM can import a File Server via only one method. 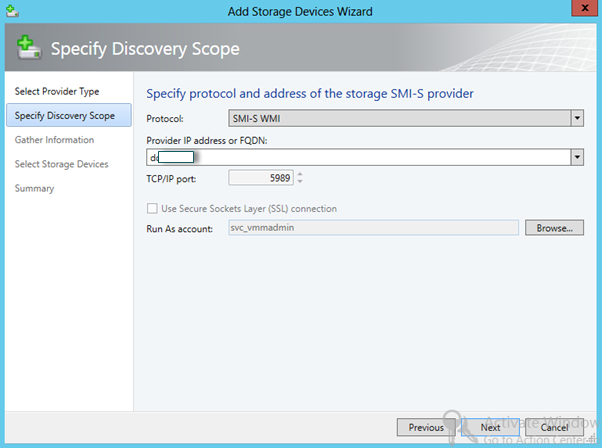 For example, if you have import this File server via SMB Share, you won’t be able to import this File server via iSCSI. 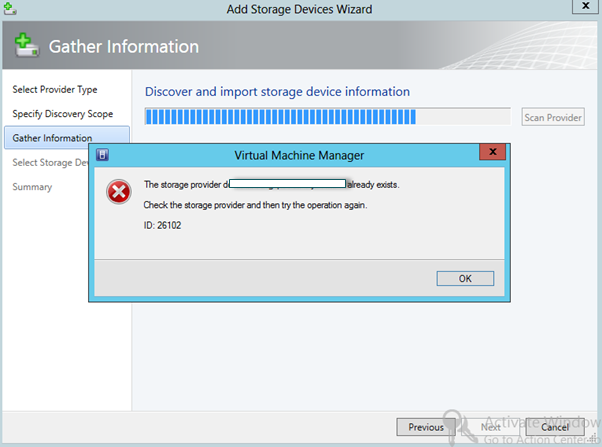 You must remove the server from Library and import again. 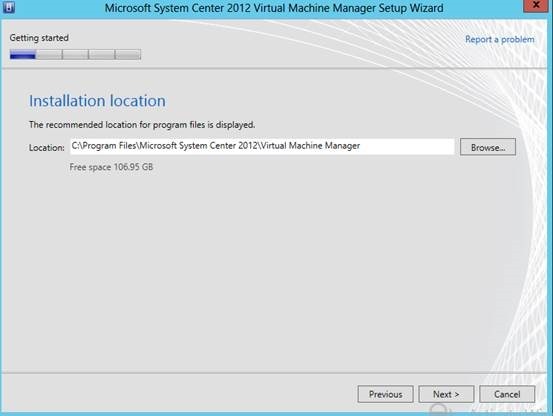 Here is the procedure to import a Win2012 File Server into VMM. 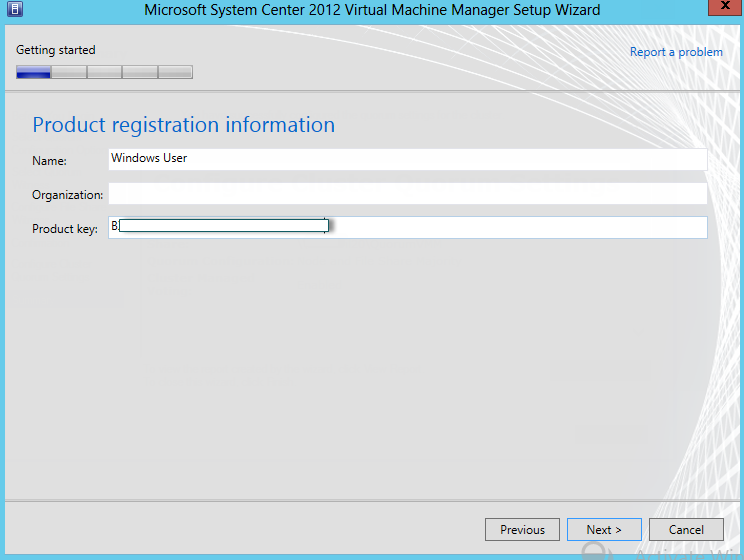 Before you do anything, you need to add your VMM service account (For example, svc_vmm) into local administrator group on Win2012 File server. 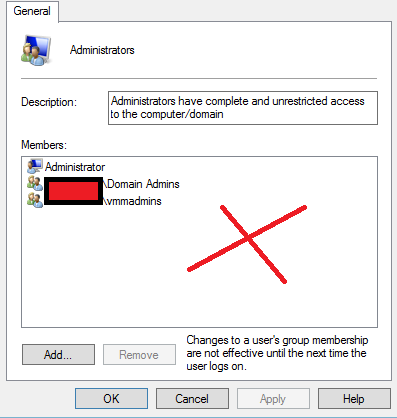 You can’t add a Active Directory Group into local administrator group and you must user individual user instead. Otherwise, it won’t work. Clearly, you have 3 options here. 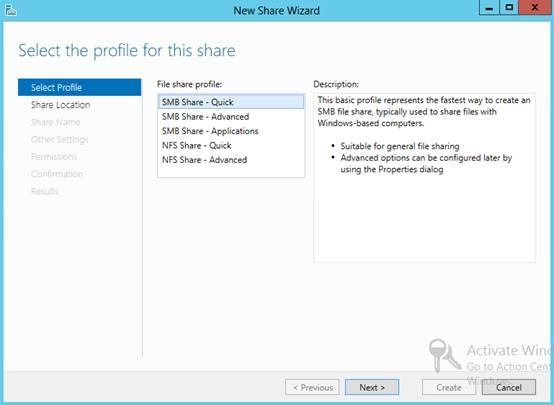 Let’s choose Windows based File (SMB Share). 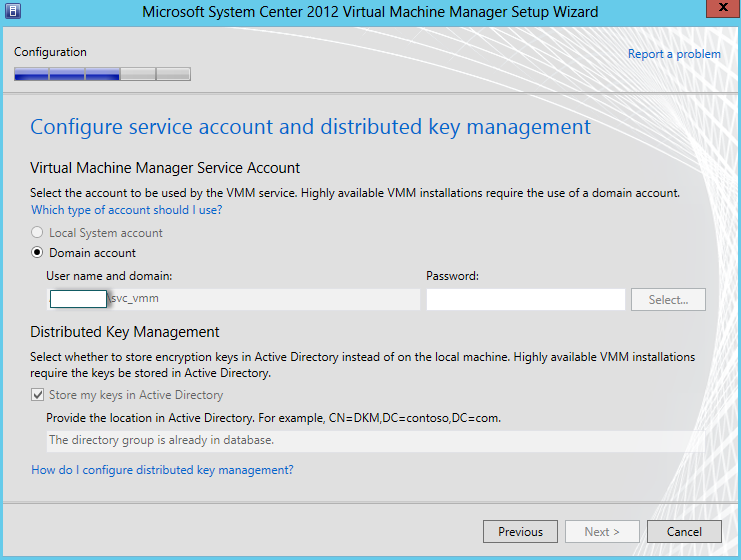 Now, what it does is to push/install VMM agent on File server with credential of account you choose before, that service account must have load admin rights on File server. 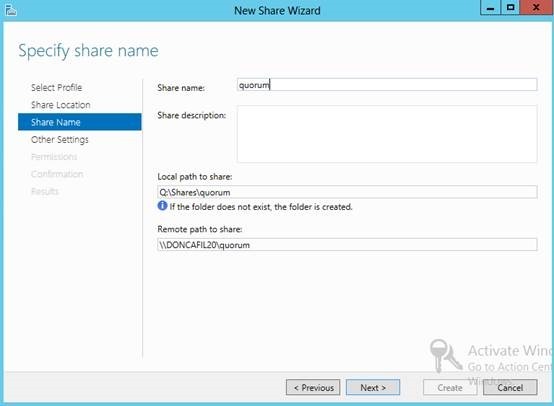 Now, remember those are SMB shares. 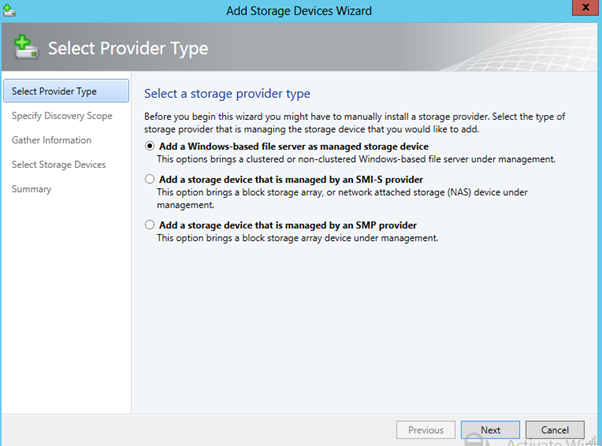 the storage provider type is Native Windows WMI? 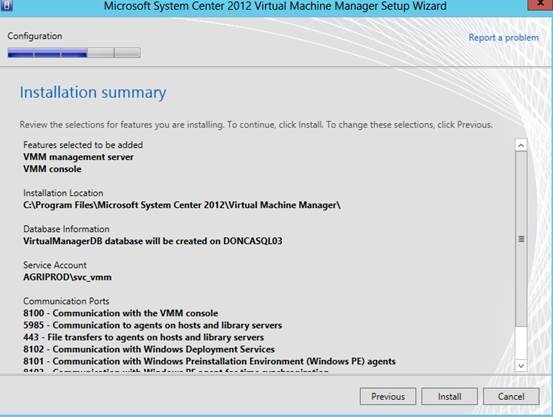 That’s how VMM get all information by executing WMI remotely. 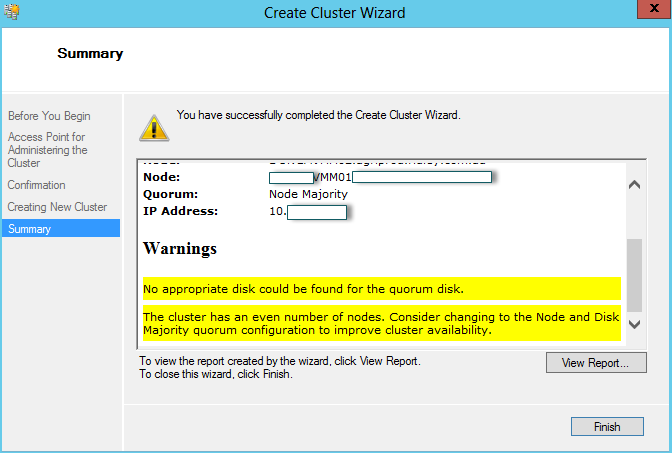 But that native window WMI doesn’t support iSCSI. 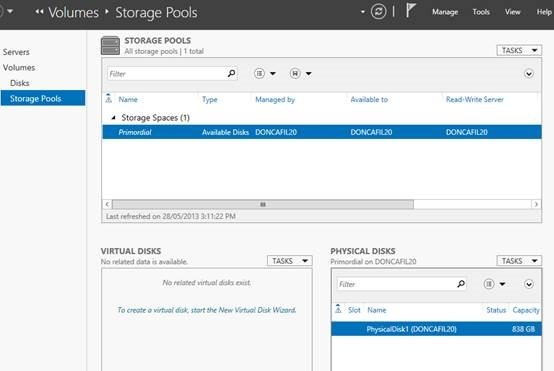 If you click file Servers, you will see it. 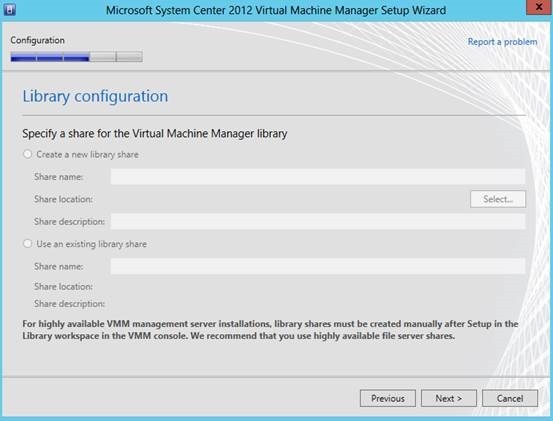 With SMB Share, you can’t create storage pool from VMM, nor Logical Unit which sort of defeat purpose of VMM. 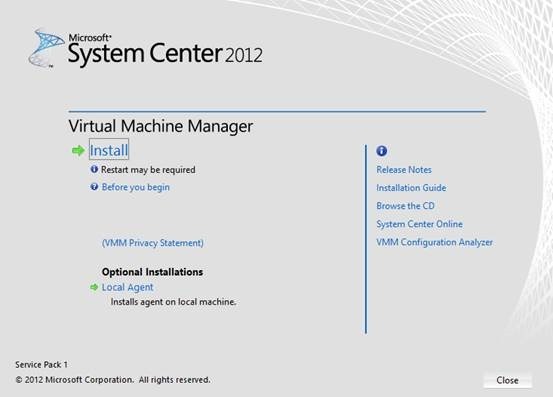 At the end of the day, it is a Virtual Machine Manager. 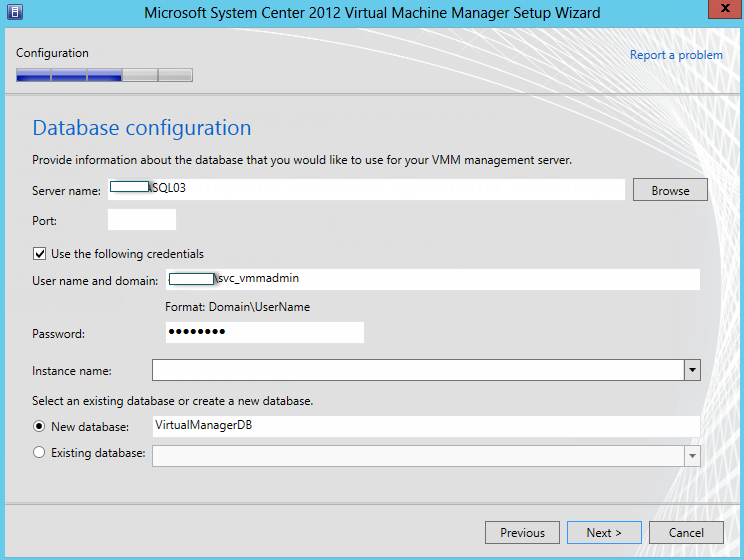 What happen if it can’t allocate resource inside of VMM with multiple tenants scenario? 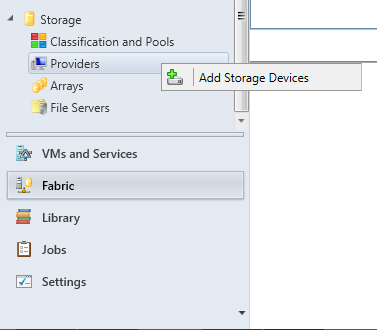 With Windows File Server, you don’t need to download StarWind FreeNas or any other third party SAN/NAS tool, you can just build a iSCSI box base on Native Windows. 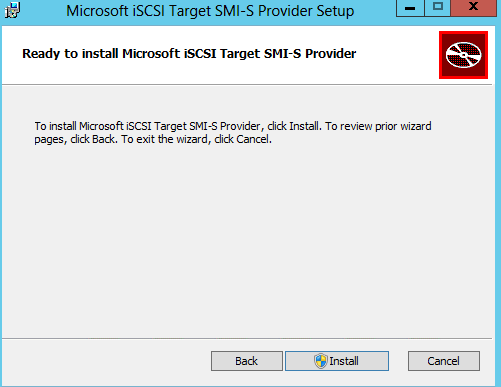 First of all, we need to install iSCSI features on Windows File server. 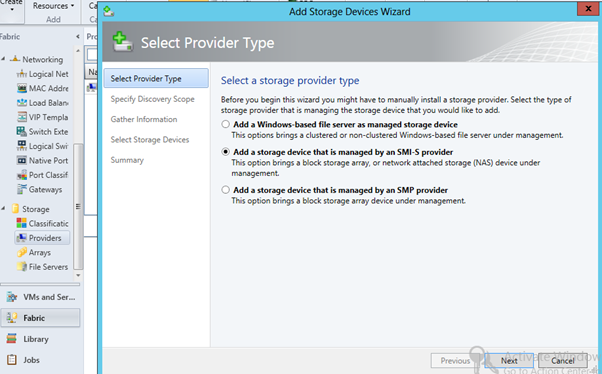 Now, the next thing we need to install is SMI-S provider on Windows file Server. 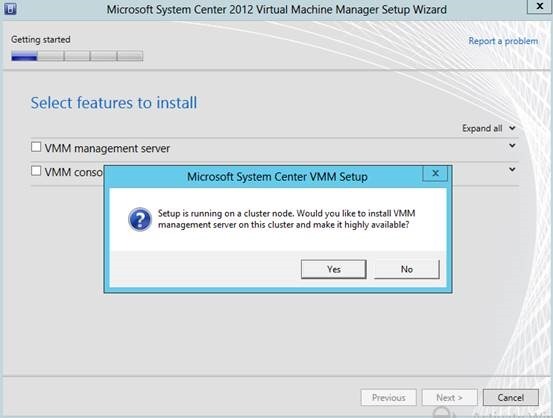 SMI-S will allow us to connect VMM with iSCSI. 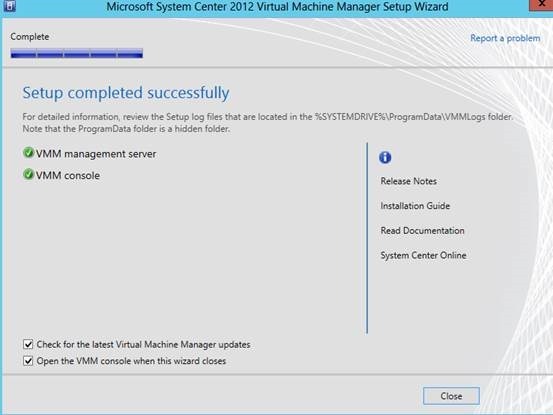 so From VMM installation folder, you will find this file. 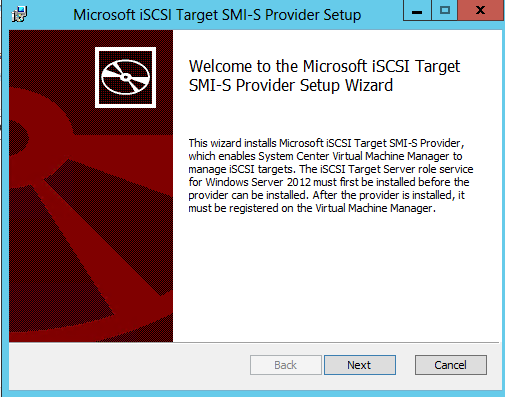 Now, you can install this SMI-S provider. 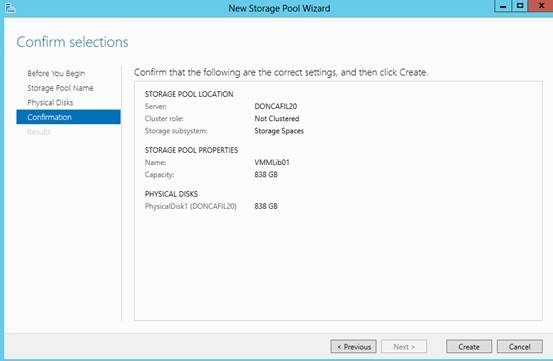 You MUST reboot File server after installation otherwise, you will ran into some strange issues. 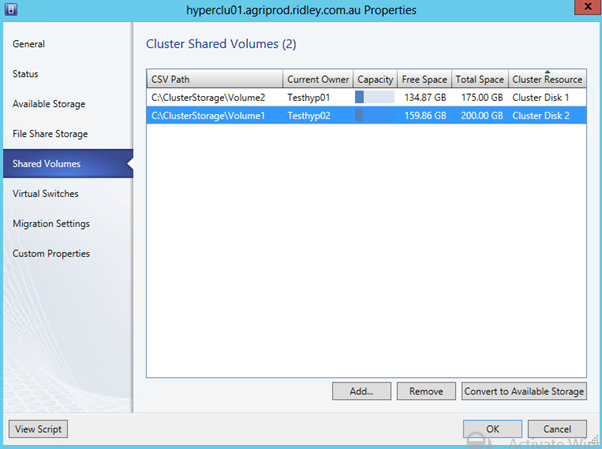 On the client end, Testhyp01 and Testhyp02, you can do following. just type the IP of File server and click quick connect. 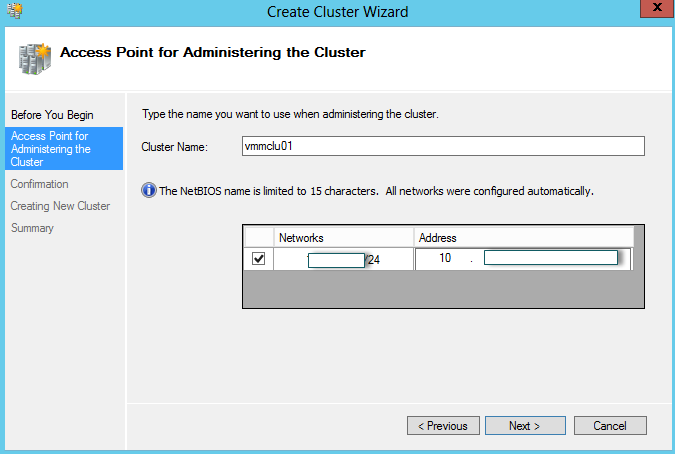 It may not work for iSCSI, but at least, it creates an iSCSI initiator. 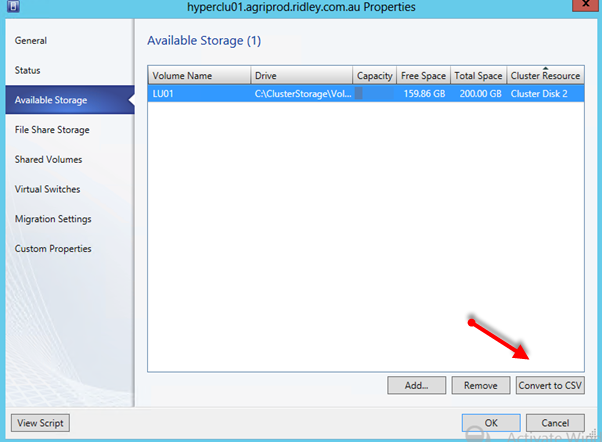 If you have already import File server, remember to remove it first. 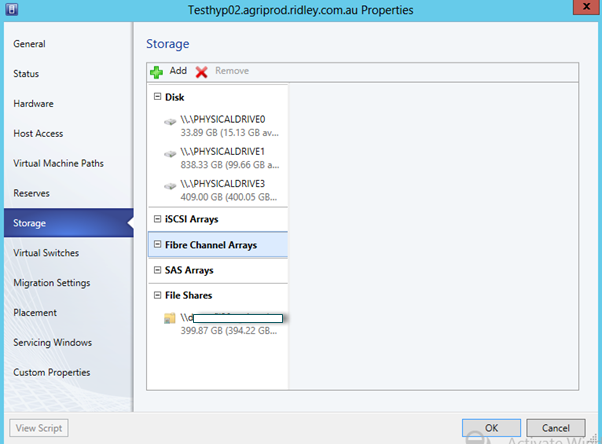 Now, you are able to see all drives on File server. If you don’t have any classification, you will get this. 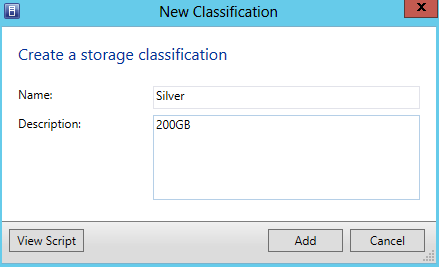 Then, you can build classification. 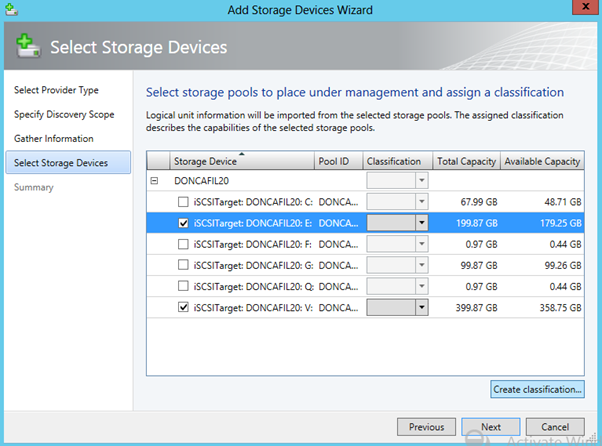 Classification is just resource tag which you use it to label different storage resource. I use Gold and Silver here. 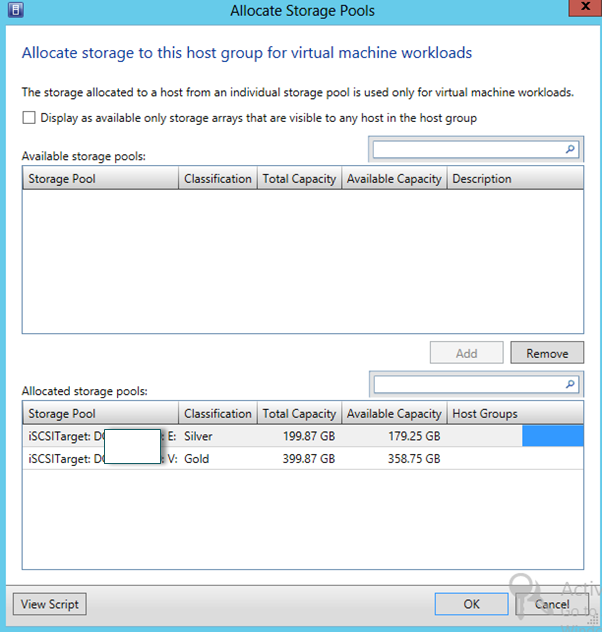 When you allocate your storage resource in VMM, you should do it from Host Group folder level. 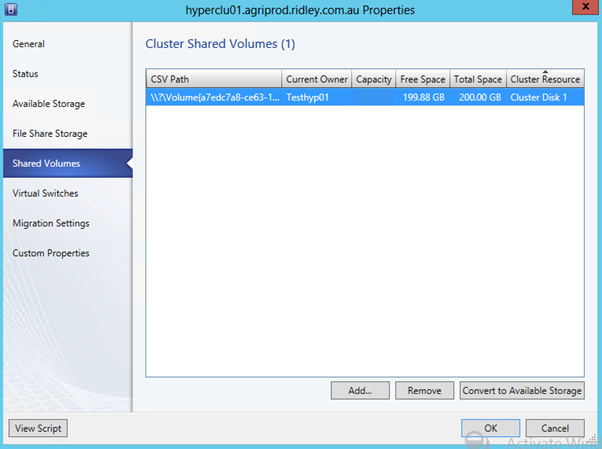 Only iSCSI or SAN can be allocated to Host group. 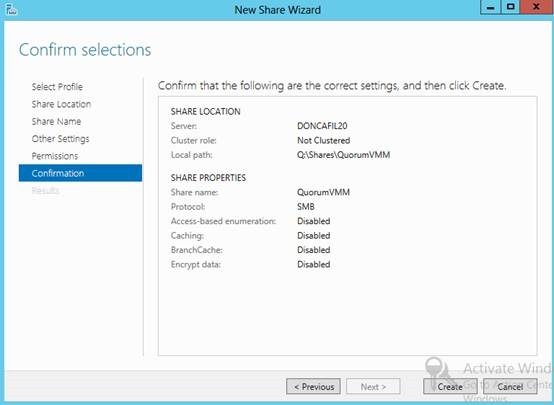 SMB share can only be allocated via host cluster level. 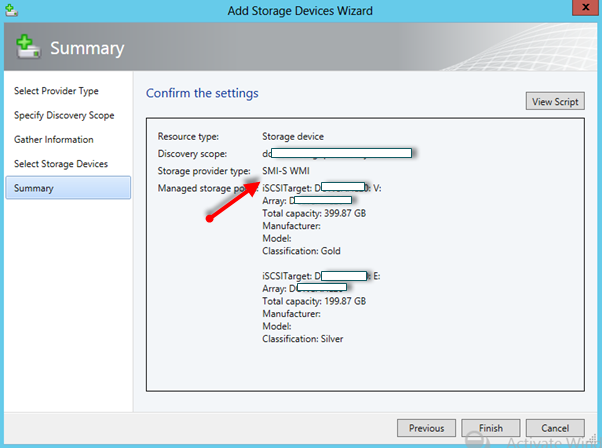 You can convert CSV back to available storage but only it has no VMs sitting on that. Now, in this post. 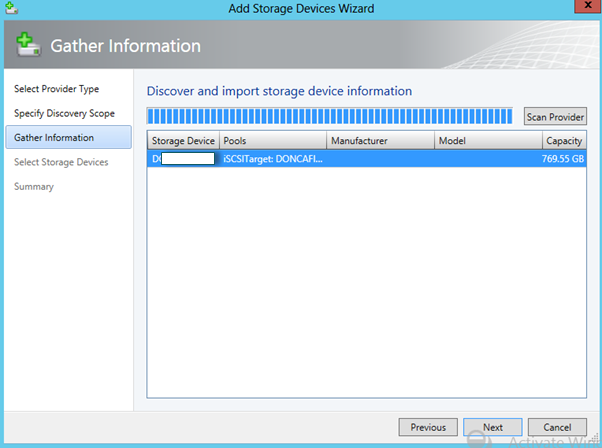 I’m going to talk about Storage in SCVMM 2012 SP1 and also how to build a Windows 2012 File server to connect with SCVMM. 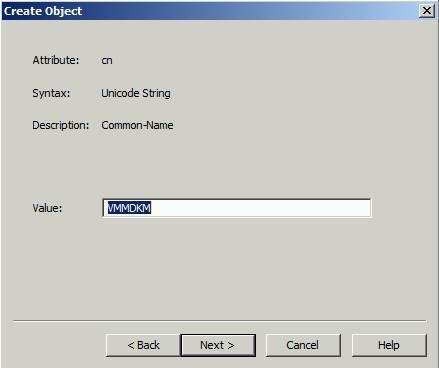 One thing I’m very sure about Microsoft is they must love Onions. 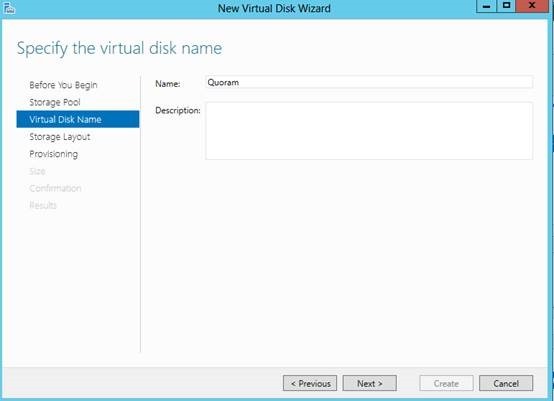 Because a SCVMM 2012 combining with Windows File server 2012 is like a huge onion which has many layers. 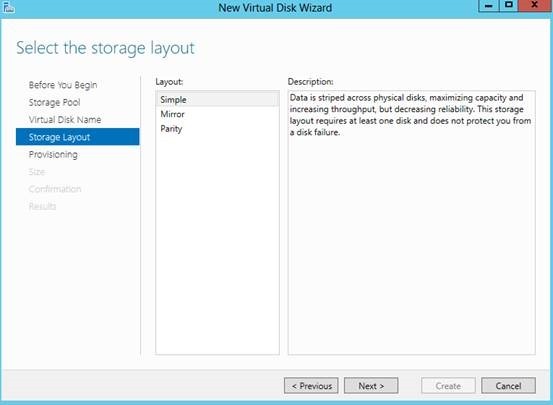 With embedded VHD technology, Microsoft deployed one layer after another layer of VHD which makes me worried because VHD can be corrupted. 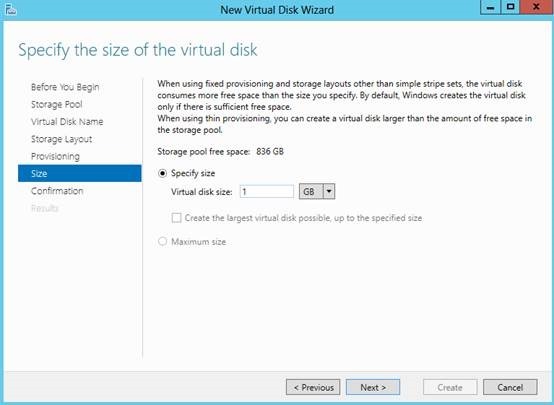 What would happen if one of VHD layers corrupted and you will loss all data on top of this layer? 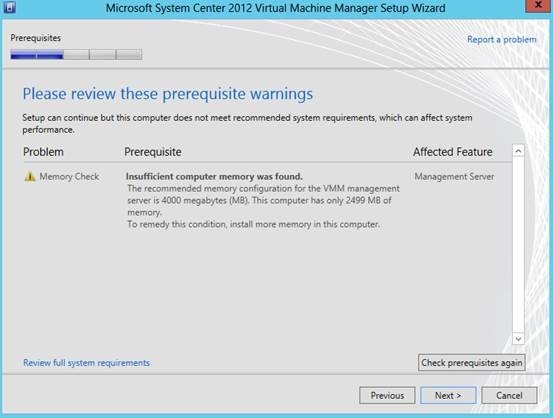 Or shall we wait for Windows 2012 R2 which may use VHDX instead of VHD? Anyway, with no further ado, let’s cut Onion open. 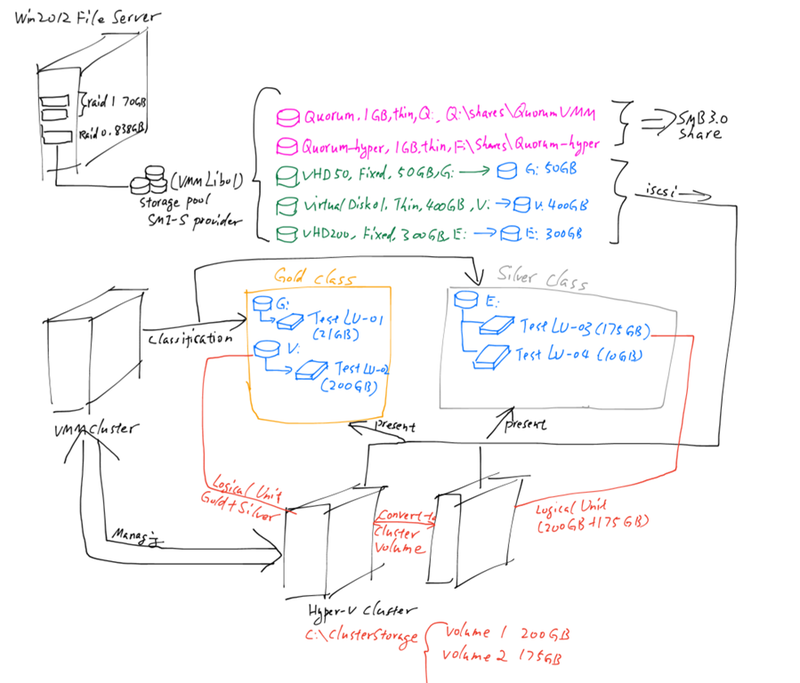 Following is the diagram of File storage I used in my lab. Let me walk you through with this diagram first so you will have better understand instead of lossing yourself in a million picture of wizard. 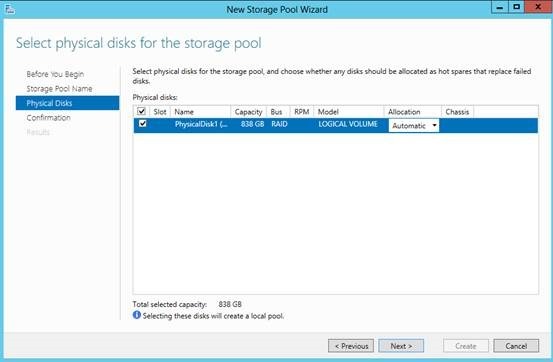 Let’s start with physical disk layer on physical Host. 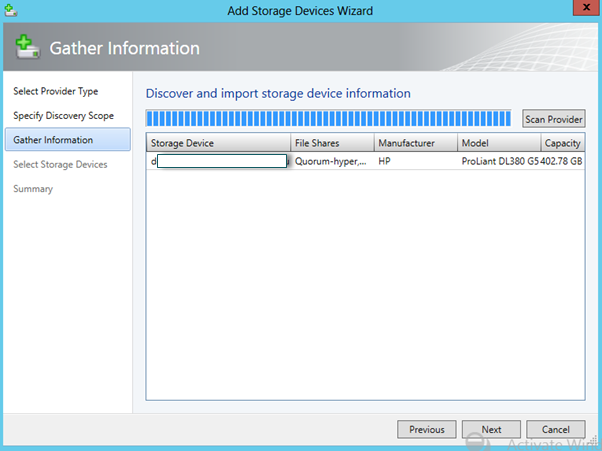 Windows 2012 File server has 3 physical disk. 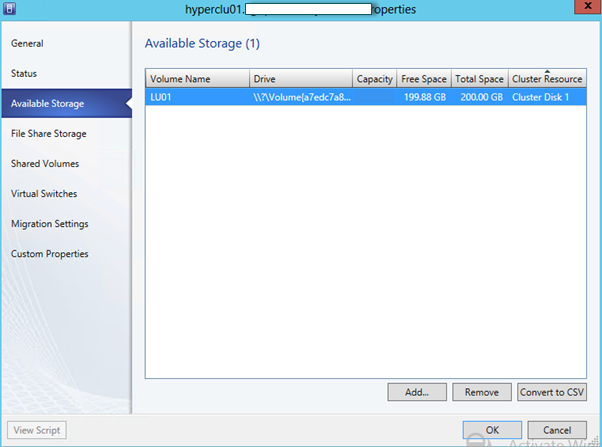 2 x RAID 1 for 0S which only 70GB. 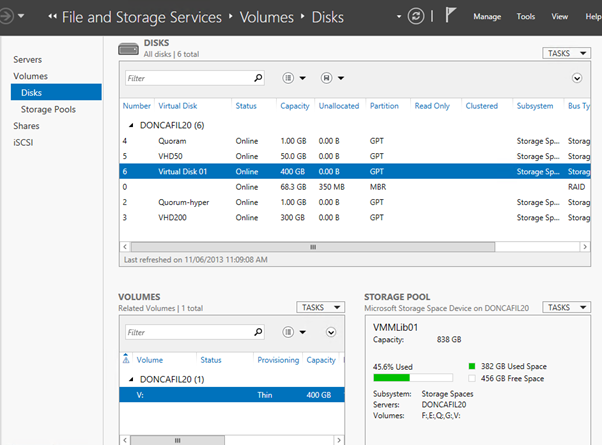 1 900GB disk with Raid 0. 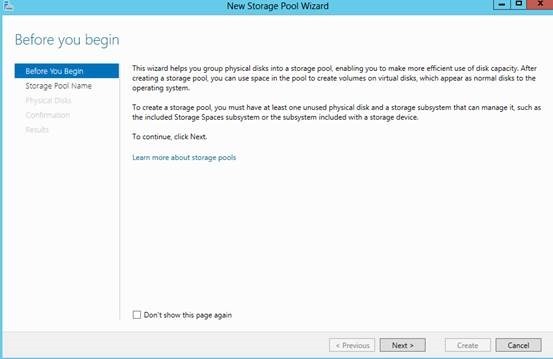 Now, we build a virtual Disk on top of Storage Pool. 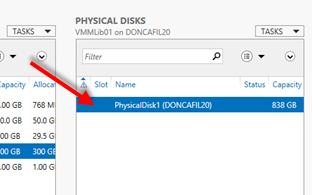 Since this is my File server, I have built number of Virtual disks (the virtual disk concept equals normal physical disk back in Win2k8). 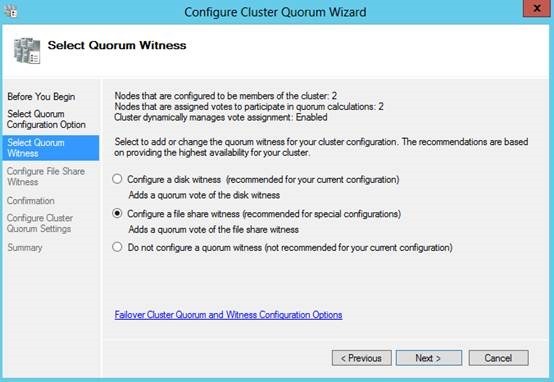 I have built 2 quorum disks size are 1GB for VMM cluster, and Hyper-v cluster. 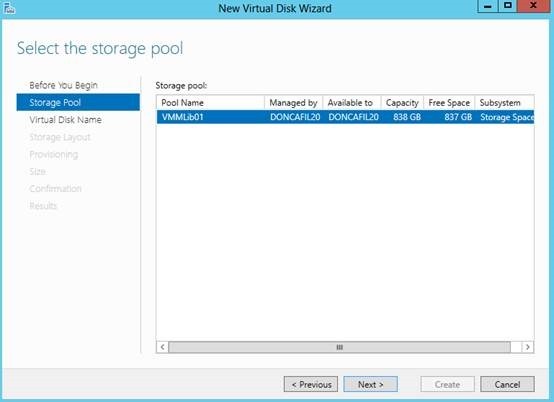 VHD50, Virtual Disk 01 and VHD200 are my test virtual disks to store VMs. 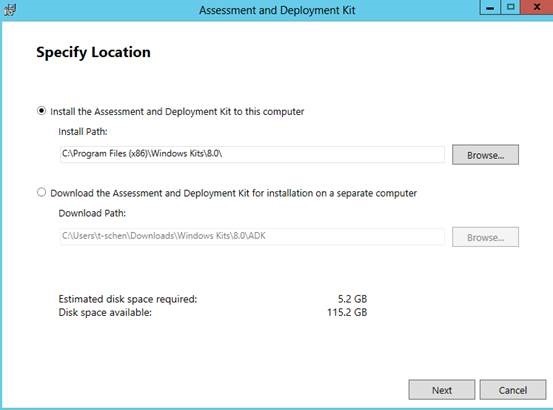 for test purpose, I have setup both Fixed and thin disks. Same thing as volume in old OS. 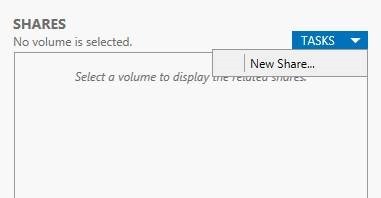 You will give drive label to each volume. 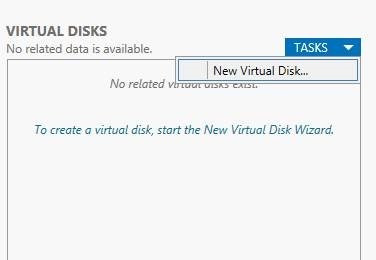 I have create each volume for each virtual disk. 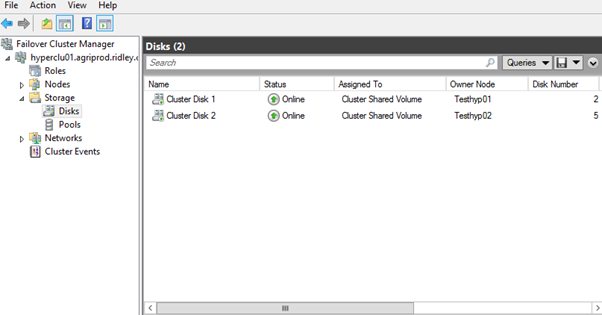 Those disks will be shared via iSCSI. 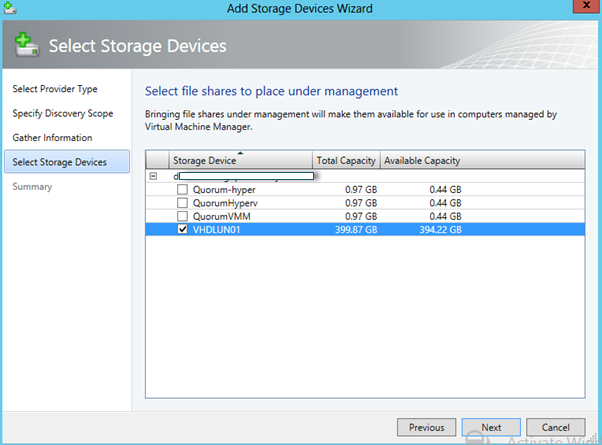 In the VMM, there are multiple ways to import storage into VMM library. 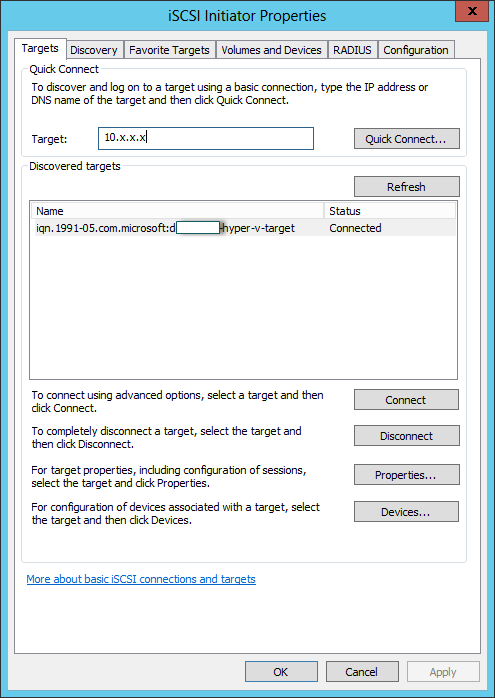 With same target host (like File server here), only one way of connection will be accepted. 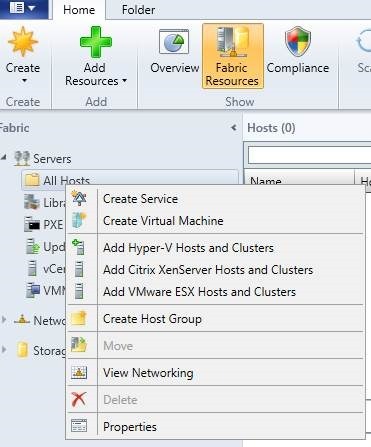 For example, if I choose to use SMB share to connect to File server, then I can’t use iSCSI to connect in VMM. 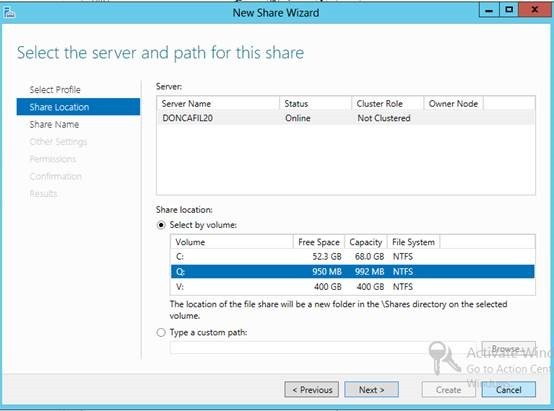 You can choose to use simple SMB 3.0 share, but then you will loss lots of storage function. 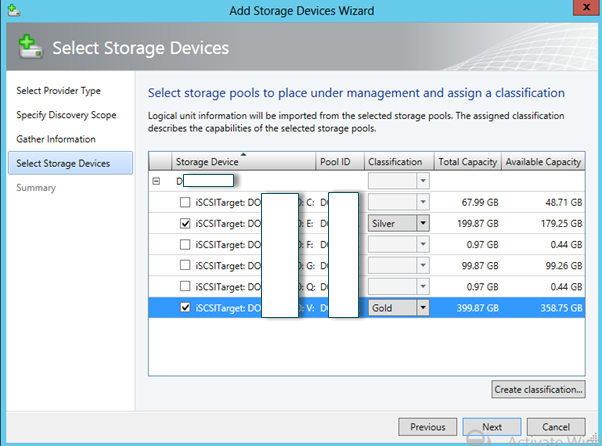 If you choose using FC/iSCSI as storage, you will be able to define your storage as different classification. 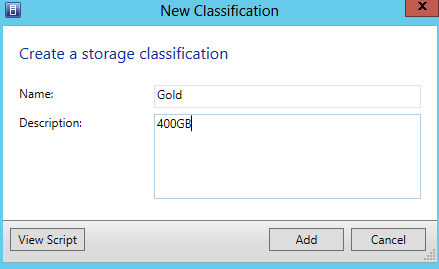 You may want to put fast storage pools into gold classification and slow storage to Silver or Brown. 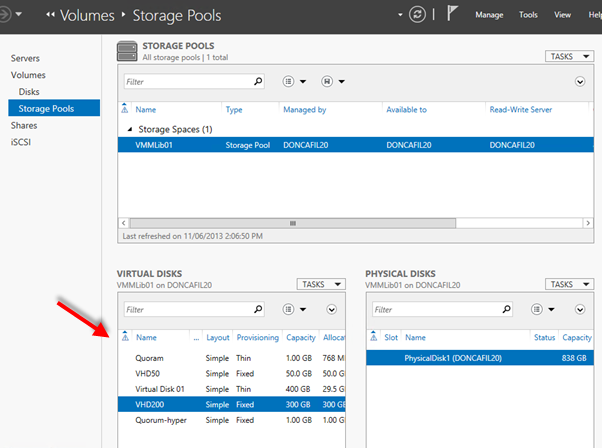 The storage Pool you will find here is same thing as volume from File Server. 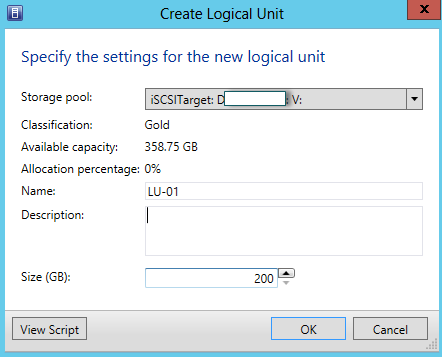 This logical Unit is created base on Storage Pool in VMM server. 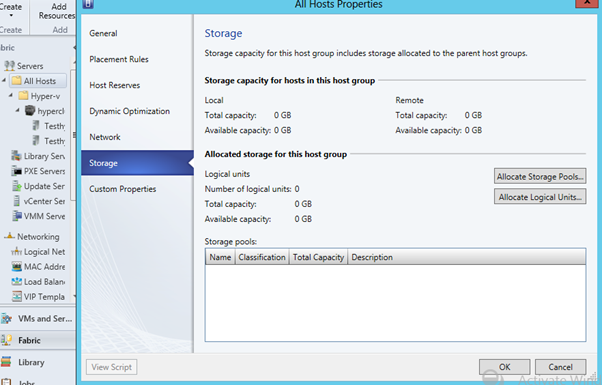 You can choose use some part of space to assign to Host group (Not cluster) and reserve some logical Units for future. 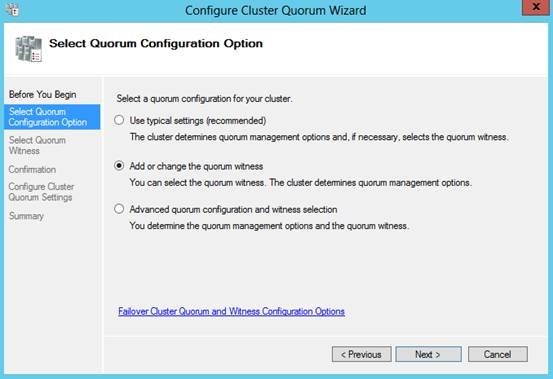 Believe it or not, once you assign Logical Unit to Host group and it doesn’t mean your hyper-v Cluster is going to use it. 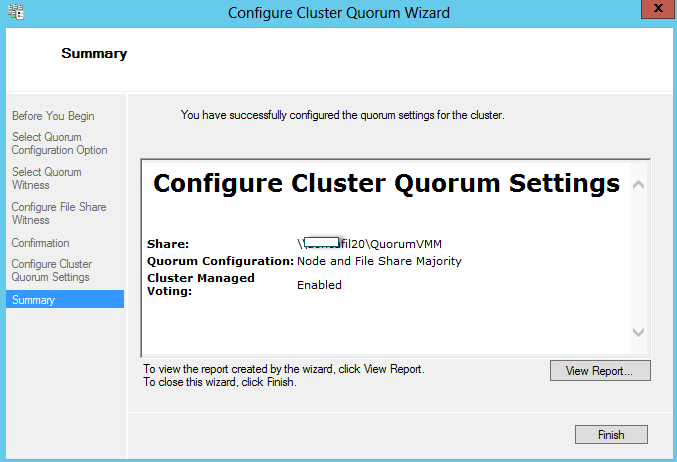 From Cluster point of View, it just got available space. 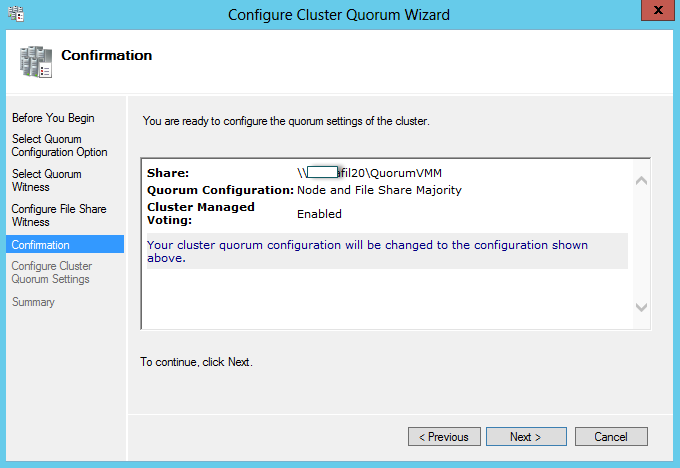 Now, if you switch to Hyper-v cluster, you will see your shared volume is there. 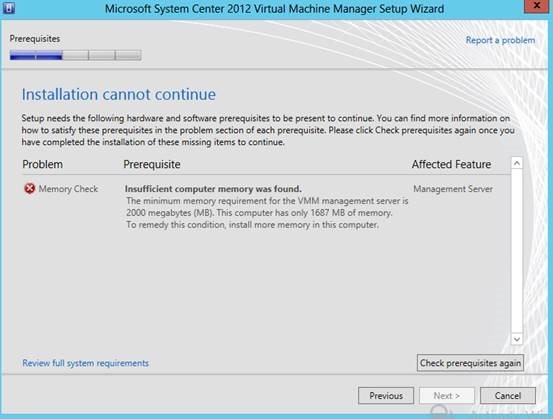 Well, this is very stupid thing for me who is working with Vmware product for years. I ran into following error. 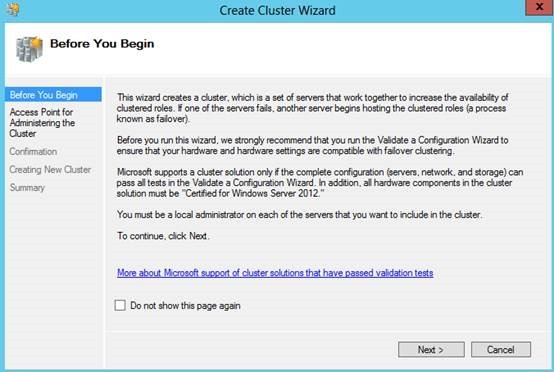 I checked everything up and down, cluster configuration, destroy LUN, format LUN , etc. 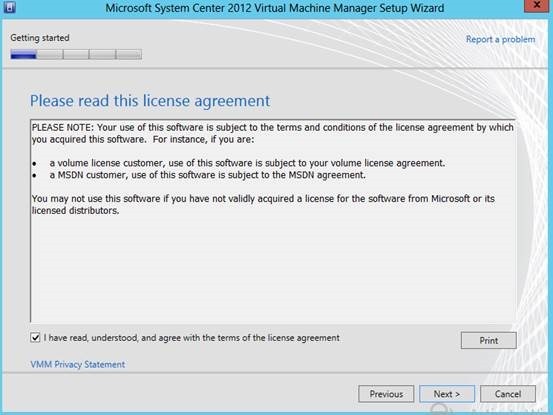 Finally, I found this resolve this issue. 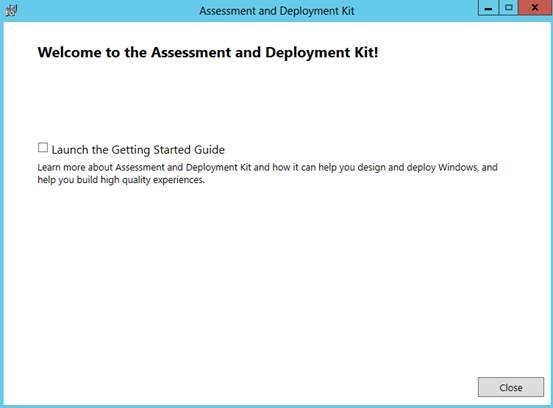 Why the Microsoft just setup as default? Anyway, that resolves my issue. Hope this post can help you. 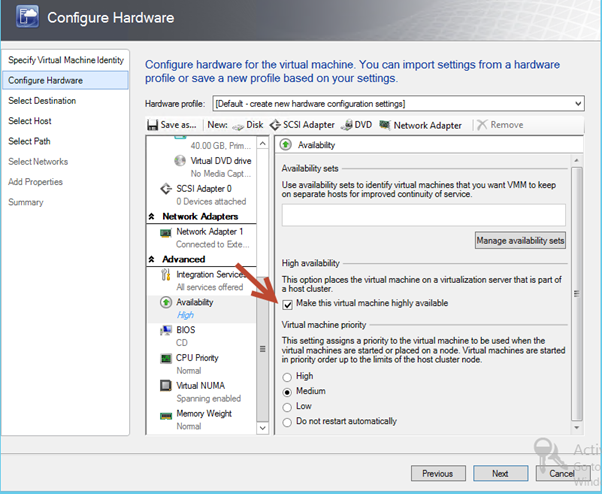 This issue has same cause as you can’t shutdown VM from VMM console. 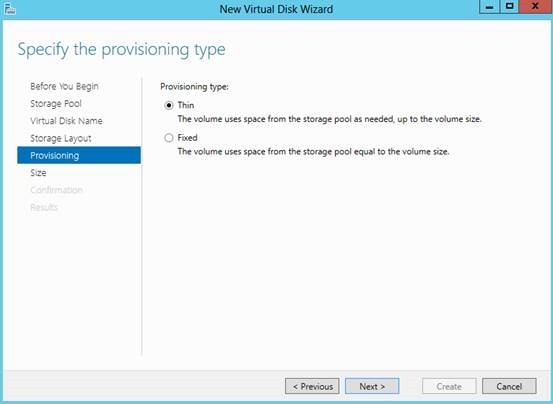 Well, don’t worry about file format (VMM 2012 SP1 supposes both VHD/VHDX, don’t worry about location of your VM, it can be on local disks of Hyper-v or Share storage, it has something to do with virtual Guest Services, or you can call it “Integrated Service” from Hyper-v. 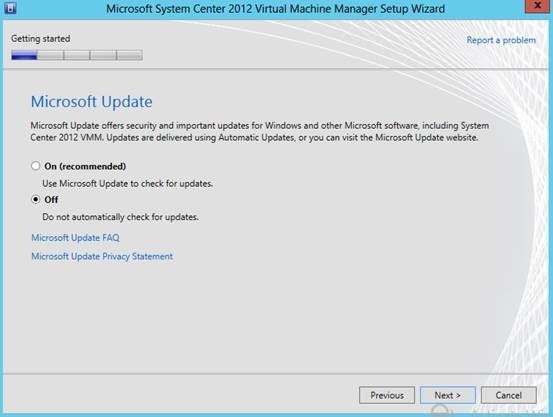 If you go to Hyper-v, and try to install Integrated Service on that VM, system will tell you you are on latest version already. 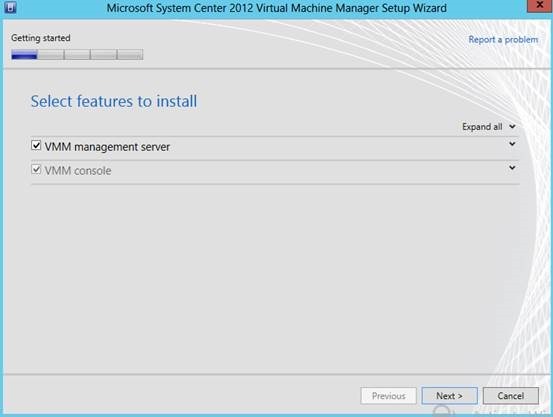 This is clearly a bug of VMM which import VMs into VMM but not checking integrate service properly!